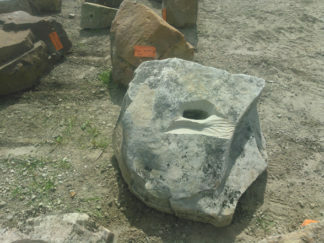 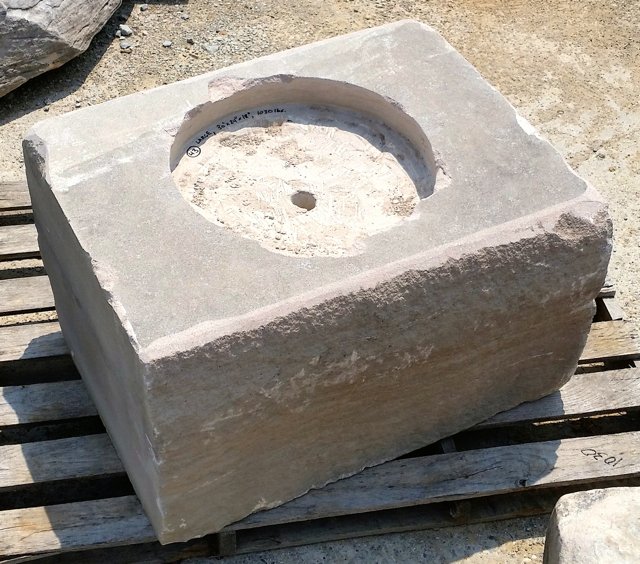 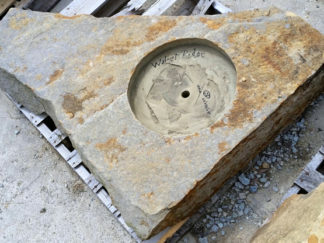 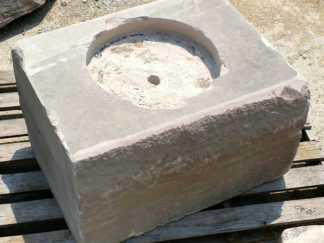 Every Fireboulder is handcrafted and unique; adding warmth and light through timeless stone that is a beautiful addition to any landscape design. 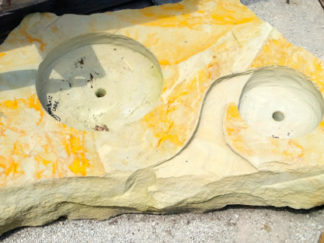 The “Large” Fireboulder functions seamlessly as an accent or focal point in any landscape or hardscape design, and are ideal for patios/outdoor living spaces. 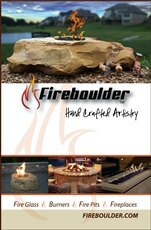 The “Large” Fireboulder is hand-carved, and possesses a 16″ cutout that is designed to accommodate a 12” burner. 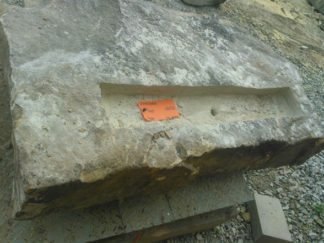 Dimensions/weights of these boulders are variable, but they typically weigh between 800 and 1,700 pounds.